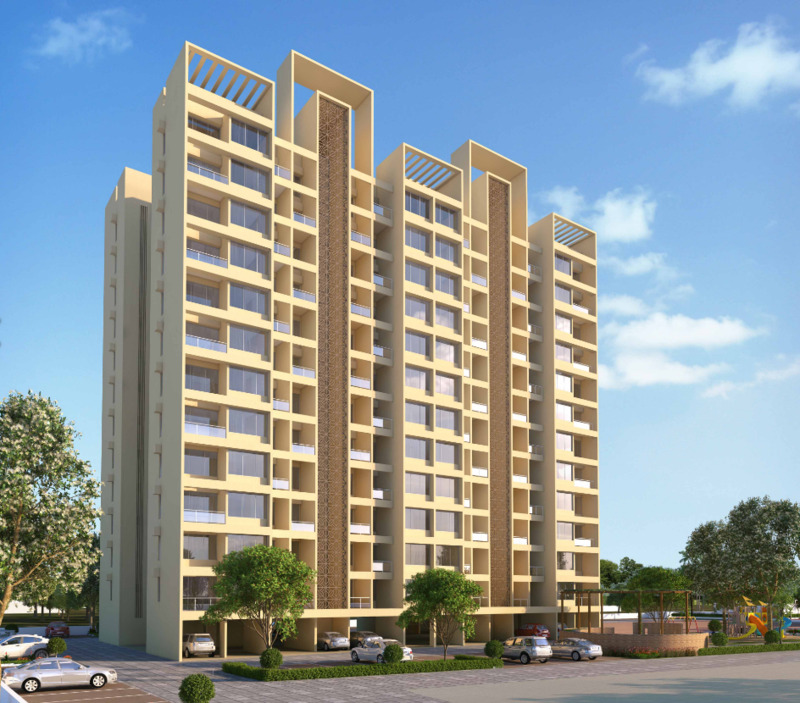 Ravinanda Trinity, by Ravinanda Landmarks, presents a cluster of 1 bhk and 2 bhk under construction flats at Wagholi, Pune. 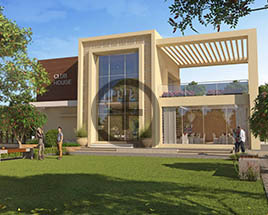 The project is spread across an area of 4 acres and perfectly blends beauty and magnificence together. 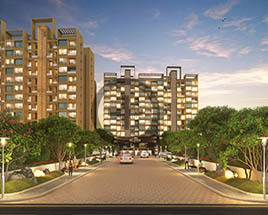 The lush green spread provides Ravinanda Trinity with an astonishing backdrop, when its architectural precision has given it a rim over competition. 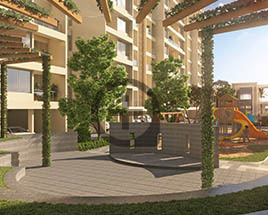 With its spreading lawns and tree-lined pathways, the project stands tall among a number of A-grade properties. 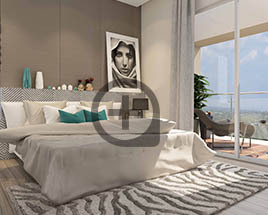 The 3 Trinity towers offer the best view to its residents and make sure that they get the finest worth for their money. 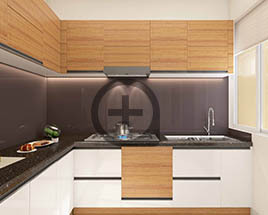 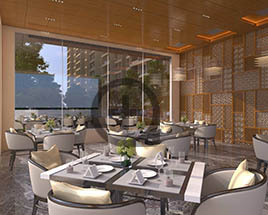 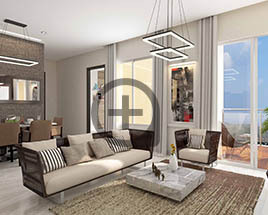 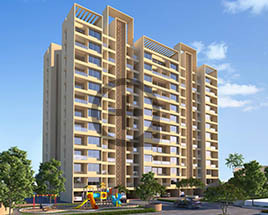 Each flat of the project layout is marked with exclusive designs and superb specifications, making it one of its kinds. 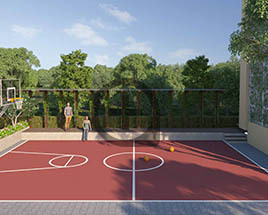 Also, a plethora of top-grade amenities have made Ravinanda Trinity glisten with a unique distinction and they include swimming pool, gymnasium, Wi-Fi zone, grand entrance lobby, children’s play area, amphitheatre and many more. 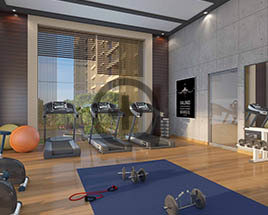 Standard make elevator with automatic rescue device and alarm.